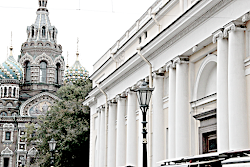 LEADVED -: Are you looking for special deals for Women’ s Day? Are you looking for special deals for Women’ s Day? Lots and big kisses beautiful ladies! Today I bring to you a very special post. It is so important for me because I believe in powerful and strong women, like you and me, and one of my favorite online stores, Rosegal, made a beautiful campaign to support this lovely day: Rosegal Women’ s Day Special Promotions. 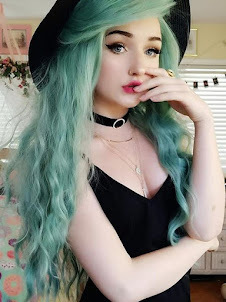 I am sure you are looking for the perfect look Spring but you don’t want to buy expensive clothes and you need to find special and awesome deals. If I am right, Rosegal is your solution. To celebrate Women’ s Day, 8th March, they create a complete sales campaing! You can see their promotion here and I am going to explain in this post, step by step, how you can get better discounts. 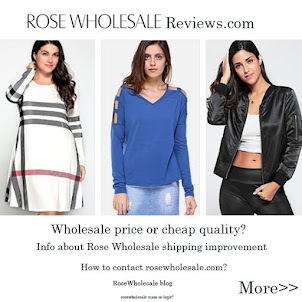 : From 1st to 6th March you will have a Massive Sale Preview on Rosegal website. In these six days you would be able to win free gifts! I am sure I will take a look to it in order to get free items. : From 7th to 9th March you will have three days to get up to a 80% discount and the possibility to win $50. Can it be better? Of course, they will have free expedited shipping. : From 10th to 12th March be alert! The final 72 hours of Rosegal Women’ s Day Special Promotions. If you are surprised with the previous sales and discount, these days you can save even more and enjoy bigger discounts. 2. What do you have to do if you want big coupons? : To get free big discounts, from 26th February to 12th March, you just have to go to their promotion website and subscribe with your email address. You will be the first to get 3.8 Mega Sale mystery discount. : If you shop at Rosegal from 7th to 9th March and you sing in for 3 days consecutively, you will be able to win a $50 gift card. : Your friends need to know it! If you share this promotion and your friends join and order you will get free products! : Play Lucky Draw. This funny game will give you the opportunity to win points, coupons and free items. : Look for some keywords on Rosegal and a lot of awesome surprises up to $38 will wait for you. : The last thing you need to know if you want big coupons is that you will get them if you download Rosegal App. 3. What do you have to do if you want best service? : From 1st to 12th March, their 30 days return warranty will be extended to 45 Days!! : Rosegal have a 7 days / 24 hours customer service, in order to resolve any of your problems or doubts. 4. What do you have to do if you want best deals? : In this link, if you buy one item you get a 15% off but it will increase if you buy more items. Buy 3 and you get a 25% off and buy 3 and you get 35% off. : Another way to save if you buy selected pieces. Buy one and save $2, buy two and save $6 and buy 3 and save $12. : And last but not least, you will get two jewelry for free if you buy one dress or you can buy three pieces under €59 if you go here. I am sure you are excited because these promotions are amazing. To finish my post I will let you know some of my favorites items (with special deals for sure). I am a fanatic of swimwear and I think it is the perfect time to buy it cheaper! I chose for you four of them, but you have A LOT of lovely and awesome pieces. Bikini. A black bikini is a must have like this Lace up Back Scalloped Bikini. If you are a flower fan as me, this Stereo Floral Halter Neck Bikini has to be yours. One piece swimsuit. 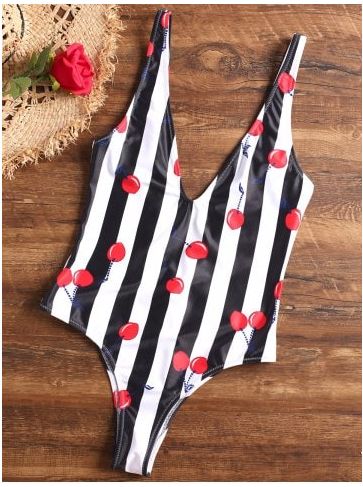 As you know, one piece swimsuits are a trend and striped ones too like this striped Low Cut Thong One piece Swimsuit. 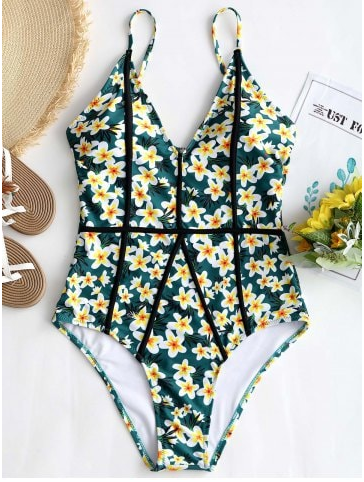 If flowers are a must have in Bikinis, they are also in one piece swimwear like this lovely Floral One Piece Low Back Swimsuit. Do you love these sales? What items are you going to choose?